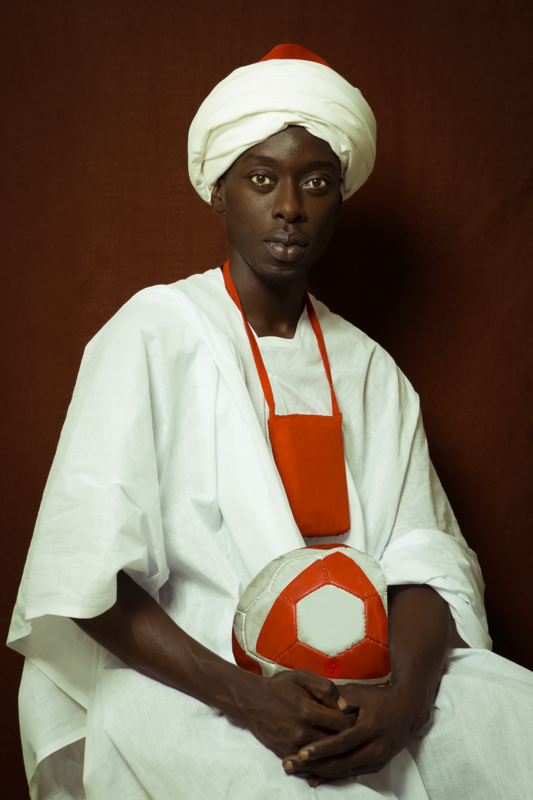 The quick success of his first conceptual project Fashion 2112, le Futur du Beau which was featured at the Pan African Exhibition of the African Biennale of Photography of 2011 in Bamako (Rencontres de Bamako) encouraged him to end his carrer in Corporate Communications to dedicate to photography in 2012. Omar Victor Lives in Dakar, his body of work includes Fine Arts and Fashion Photography as well as Advertising Photography. He enjoys mixing his photography with other forms of art, such as costume design, styling and creative writing. His work is interrogative and intriguing, prospective, yet a tad vintage and draws inspiration from Diop's international uplifting, as well as his African visual heritage. His work is being exhibited very regularly across the European and African continent.